2019 is officially here. What happened in 2018? Do you feel like you achieved a lot? Was it a difficult year for you? Regardless of what happened, it’s important to close the chapter on the year past so you don’t drag it into the year ahead. 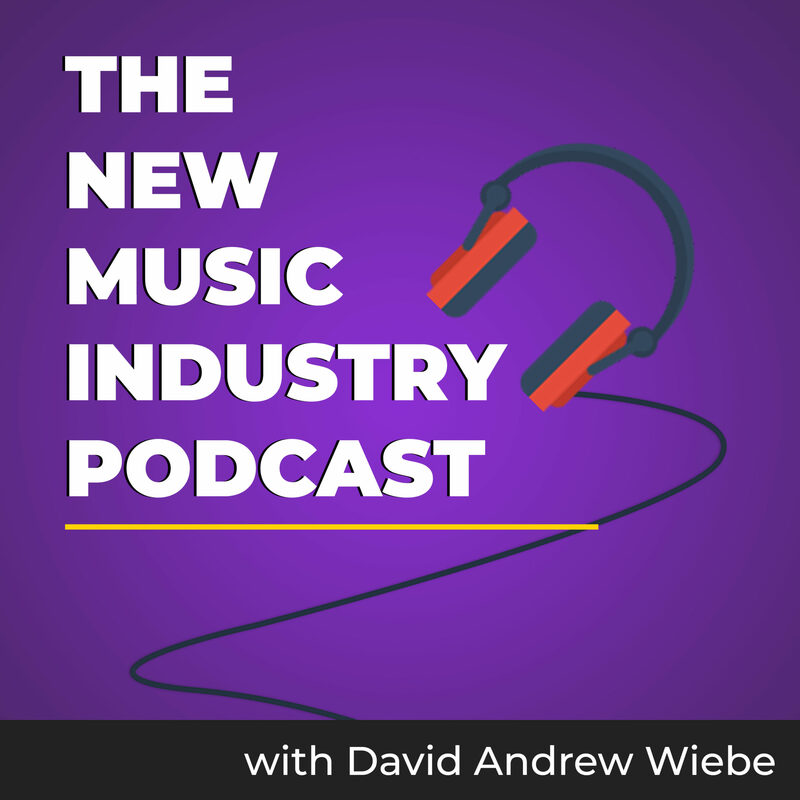 In this episode of The New Music Industry Podcast, I close the chapter on 2018 and explain how you can do the same. 00:18 – Happy New Year! 04:56 – #4: Lack of acknowledgement in 2018? 05:20 – #5: Disappointments in 2018? 05:58 – #6: Missing from 2018? Hey friends, welcome to 2019. 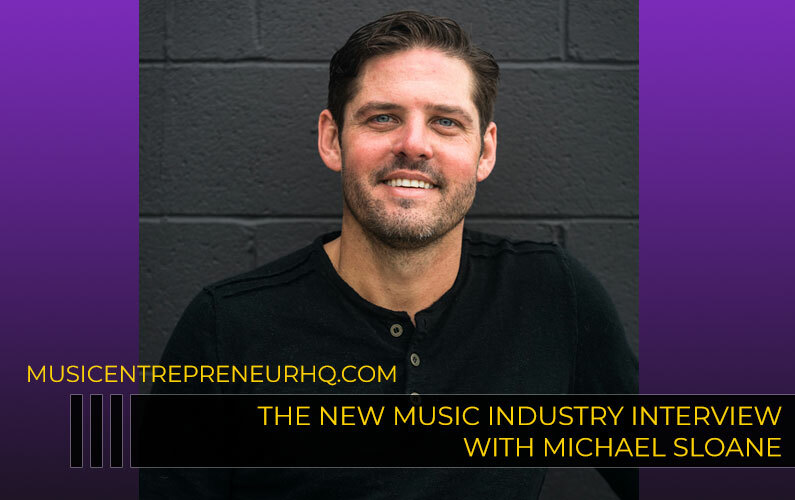 Although I published a blog post discussing what’s to come in 2019, I realized that not everyone who’s listening to the podcast is watching the blog or vice versa. One of the things I want to do is create content that’s more centered on whatever needs you have and challenges you might be experiencing in your career. So, if you have any suggestions, I hope you’ll leave a comment in the show notes. 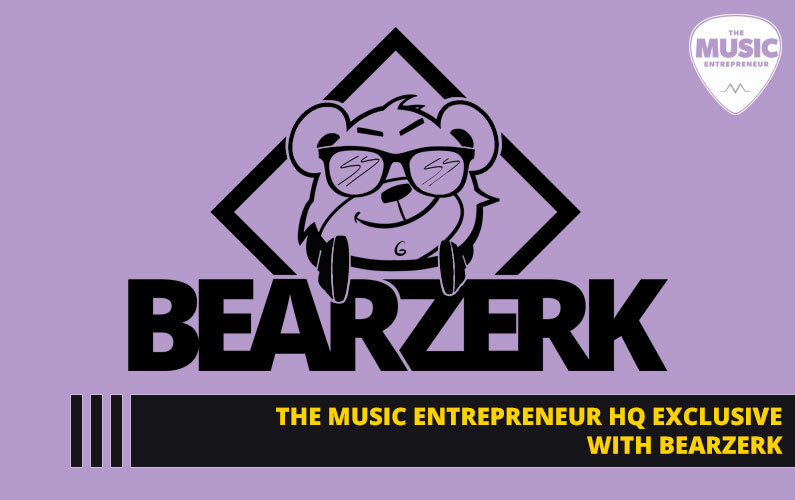 I’ve decided on Confidence, Breakthrough and Fulfillment as the words that represent The Music Entrepreneur HQ brand. So, as much as possible, I’ll be creating content that revolves around these themes. 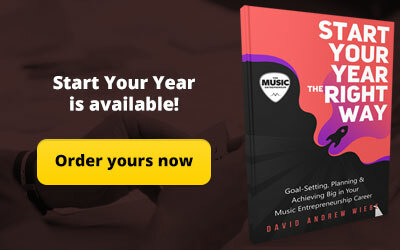 I’m planning to launch several new products this year, including Flashes of Elation, The Essential Guide to Creative Entrepreneurship, Growth Hacking for Musicians and other handbooks. Keep an eye open for these. Alright, so with that, let’s get into closing the chapter on 2018. Unlike 2017, it felt like 2018 breezed by. And, as I started reflecting on 2018, I was feeling as though I didn’t accomplish much during the year. That’s not the conclusion I eventually came to, as you’re about to find out. But for now, let’s forego the spoilers. Regardless, if you don’t feel like you had a great year, that’s certainly a good reason to close the chapter on it. After all, you don’t want to carry last year’s baggage into the new year. You need to get complete with whatever happened and didn’t happen, or you’ll just repeat the same mistakes, make incorrect assumptions and add to your convoluted view of the world. This will all begin to weigh on you like an anvil. There’s a process I like to follow when it comes to closing the chapter on a year, and it’s the same process I’ve been using since 2014. Thanks to Michael Hyatt for creating this framework. If the last year were a movie in your life, what would the genre be? What were the two or three major themes that kept recurring? What did you accomplish this past year that you are the most proud of? What do you feel you should have been acknowledged for but weren’t? What disappointments or regrets did you experience this past year? What was missing from last year as you look back? What were the major life-lessons you learned this past year? Now, here are my answers to these questions. 1.If the last year were a movie in your life, what would the genre be? Science Fiction. I say that because 2018 was a bit of a whirlwind and at times unreal. I admit that there was quite a bit of video game time compared to years past, and at times it was entirely necessary for me to distance myself from my work because of exhaustion. All that gaming put me in a bit of a trance-like state. Another element that made it feel a bit like a Sci-Fi is the discoveries I made about myself because of the personal development work I was doing. I came to understand some things about being human I never knew before. 2. What were the two or three major themes that kept recurring? Financial challenges. 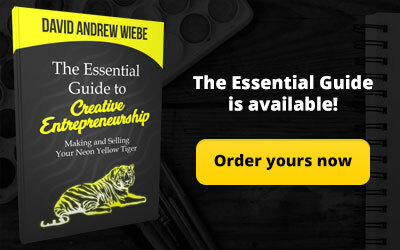 I experienced a bit of a low time in my business from about November 2017 to February 2018. That didn’t do me in by any means, but I don’t feel like I’ve fully recovered from it either. Regardless, I’m looking forward to a more prosperous 2019. Personal growth. “Personal growth” isn’t even the right term for it. What I experienced was change, an emptying of past baggage. I shifted as a person when I started unloading many of the mental blocks that have been holding me back. I think my discovery of self is far from over, and I can see myself clearing more space for what’s ahead. 3. What did you accomplish this year that you are most proud of? 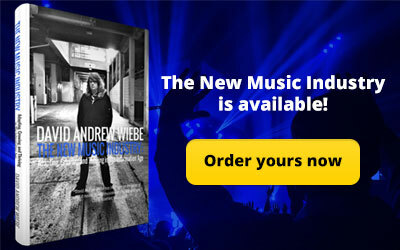 Launching the How to Record, Promote & Sell Your New Music Release – Single, EP or Album eBook. I nearly forgot about this project, but I think it was worth putting my time into. 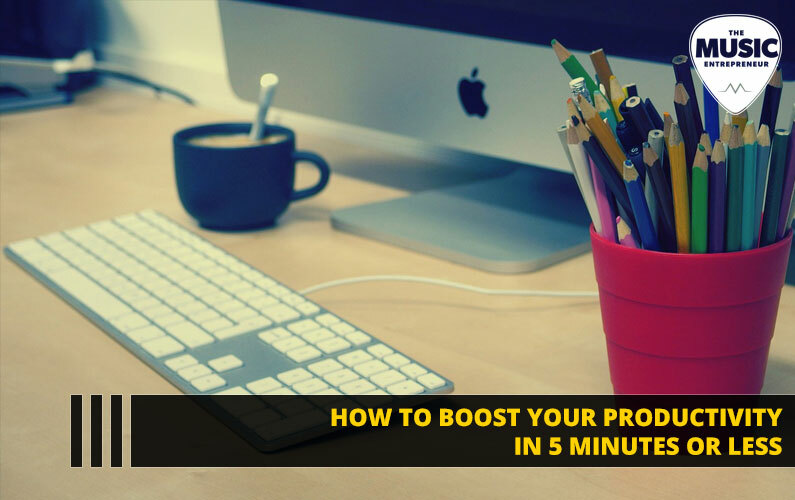 This launch prompted me to create a framework for promoting new products, and that was a bit of a victory too. 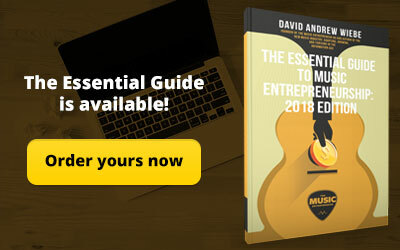 Launching The Essential Guide to Music Entrepreneurship and associated bonus content. Recording and publishing 53 podcast episodes. Recording my yet to be released EP. 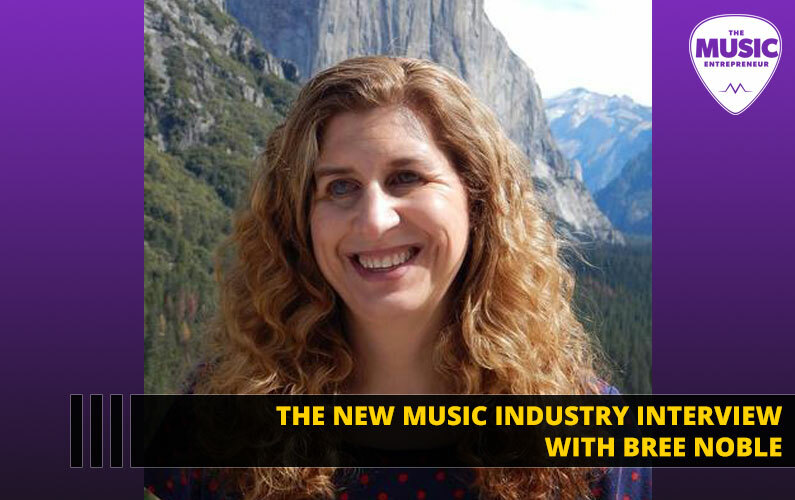 Teaching a Musical U masterclass. Publishing 32 original articles on Medium. 4. What do you feel you should have been acknowledged for but weren’t? Change. The reason you end up occurring to others exactly as you did to them in the past is because they have a history with you. Even so, I know that I’ve gone through a transformation and would love a chance to start fresh with some friends and family members. Fortunately, there are a few people that see, acknowledge and admire this change. Maybe that’s all that truly matters. 5. What disappointments did you experience this past year? I’ve been feeling like I didn’t accomplish much in 2018. I guess, by my standards, I didn’t feel like I was working that hard. But looking back, I can see that there were plenty of great seeds planted, some that will surely result in a harvest of Breakthrough in 2019 and beyond. Dare I say I was more effective with my time because the time I allotted to work was more limited. I allowed myself to experience and enjoy life while concentrating on the most important aspects of my career and business. Perhaps I’m not disappointed by what I achieved, but rather the outcomes, which I cannot control. 6. What was missing from last year as you look back? Vacation time. Looking back on past reflections, it’s become a bit of a theme at this point. I was hoping to at least get out to BC for a week, as I did the year before. And, if I had planned better, I could have gone towards the beginning of August. Unfortunately, I didn’t. At this rate, I’m going to have to make up for my lack of rest at some point here in 2019, and a weekend away probably won’t do the trick. I need at least a week off, if not two. 7. What were the major life-lessons you learned this past year? My time is worth something. It’s not worth working with those who don’t understand this. If they help me, I can help them. If they don’t pay for my time, my products or services, then it’s probably not worth my time. Life is not the meaning you attach to events. Our brains do this on autopilot without us ever consciously realizing it. So, we go through life with a lot of baggage. This baggage is the direct result of the meaning we attach to events. And, that meaning has very little or nothing to do with what happened in reality. It only lives in our minds. This is what it means to be a human being. We make stuff up and live as if it’s true. When you finally separate the two, what’s waiting for you on the other side is a sense of peace, calmness, emptiness. Not emptiness as in a lack of purpose. Emptiness in the sense that you feel free and clear to engage in life. Looking back, I can see that I accomplished far more in 2018 than I thought I did, regardless of whether I took more time for myself and my friends. 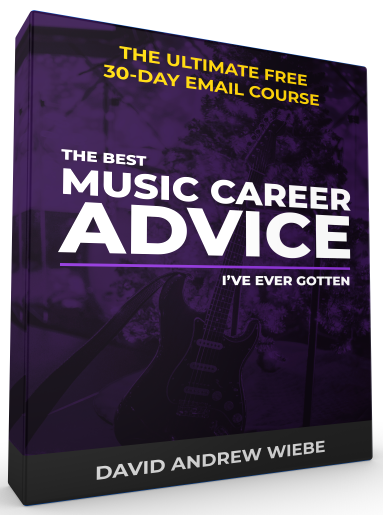 There is a great deal more I’m looking to accomplish in 2019, and I know that I’m going to need to learn a lot more along the way to get it all done. But I’m excited about that. 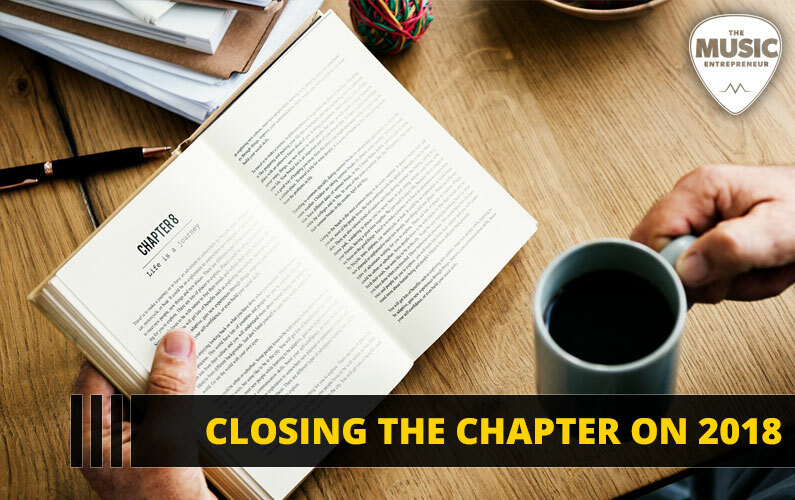 Have you closed the chapter on 2018? What did you discover about the year you just completed?